Get a thrilling birds-eye view of the Monashee Mountains. Explore glaciers, mountain peaks, lush valleys, alpine lakes, and maybe even some local wildlife from a unique perspective. Don’t forget your camera – you’re going to want to take these views home with you! 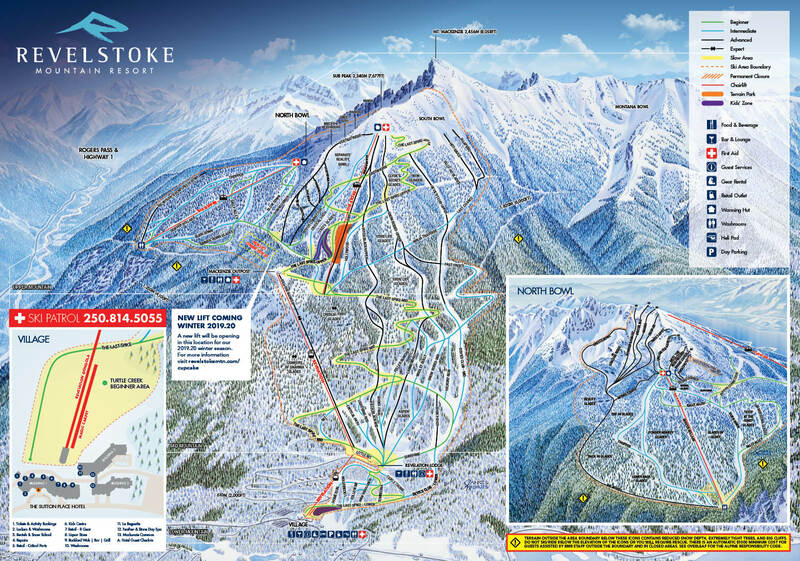 Flights depart from the base of Revelstoke Mountain Resort, next to the Sutton Place Hotel. Tours are offered daily from May to mid-September. All flights are weather permitting. All tours require a minimum of 4 passengers. *All prices are subject to 5% GST. Glacier Helicopters has three different flght paths available from the base of Revelstoke Mountain Resort.